Save the Children works in 120 countries to protect children from harm, provide vital health and nutrition and ensure they get access to high quality education. We bring immediate and long-term positive change to children’s lives through our programmes, advocacy and campaigns. 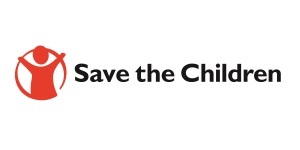 On these pages you will find information on this advocacy work – including the latest on Save the Children’s response to humanitarian emergencies, our No Child Born to Die campaign on preventable child deaths and Read On. Get On. – our national mission to get every child in the UK reading well by age 11. We work with government, MPs and Peers to champion these issues in parliament - providing expert research and briefings, running high profile events and organising visits to our frontline programmes in the UK and around the world.